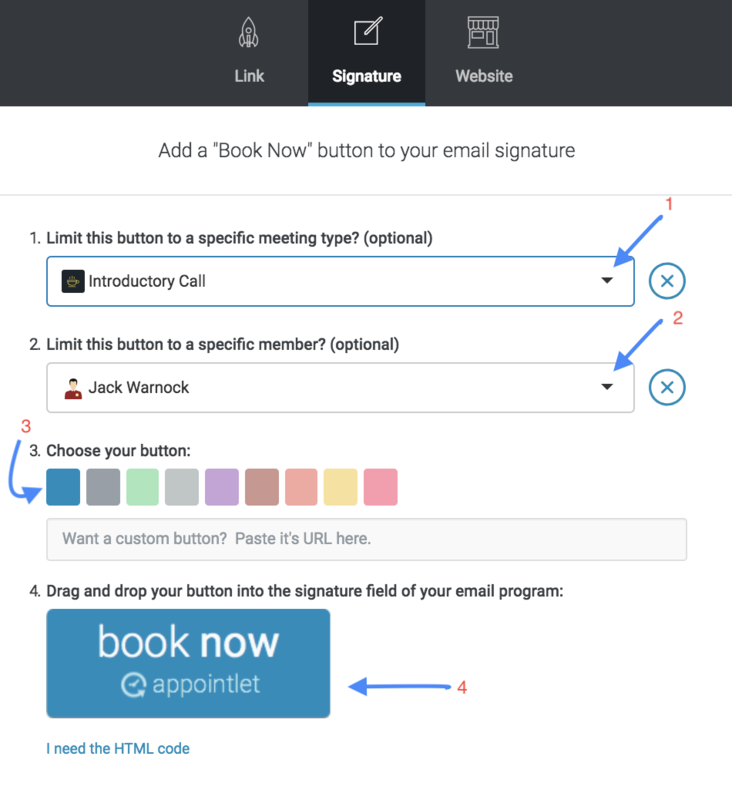 So you love Mail.app and want to create a button-link that invites clients to book? Here's how! Choose your service and staff member as appropriate. Switch over to Mail.app and go to Mail > Preferences > Signatures and either edit your current signature or create a new one. 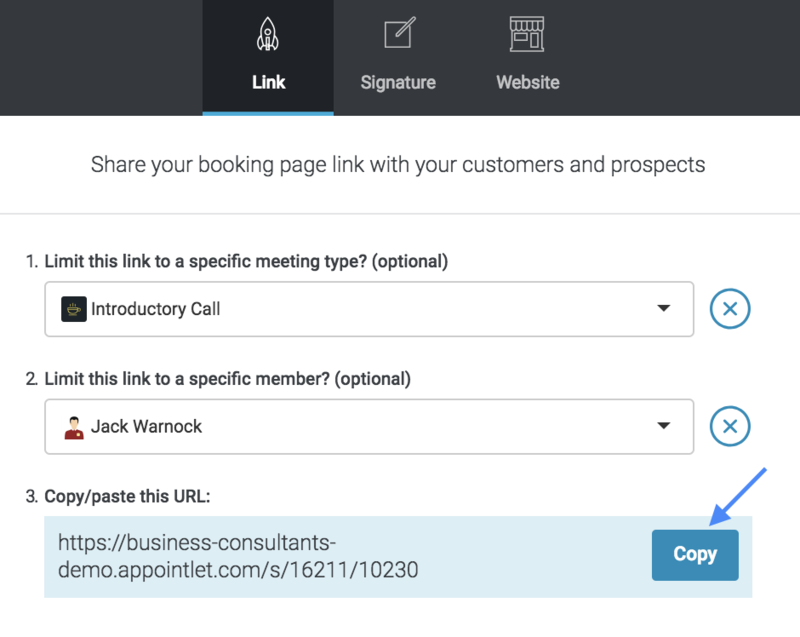 It's time to link that button image to your scheduler. Head back to your Appointlet share window and click on the Link icon to navigate to that section. Click the copy button for the link you've created and switch back to the Mail.app signature pane. Click on the button image once and then go to Edit > Add Link (or type cmd + k) and paste (cmd + v) the link into the resulting pop-up. Click Ok and you should now have a linked image. The last step is always to test - so send yourself an email and choose the signature you just created or edited. When you receive the email click on the button - if the link loads in your browser you are all set!